The Ade console has an attractive and modern appearance. 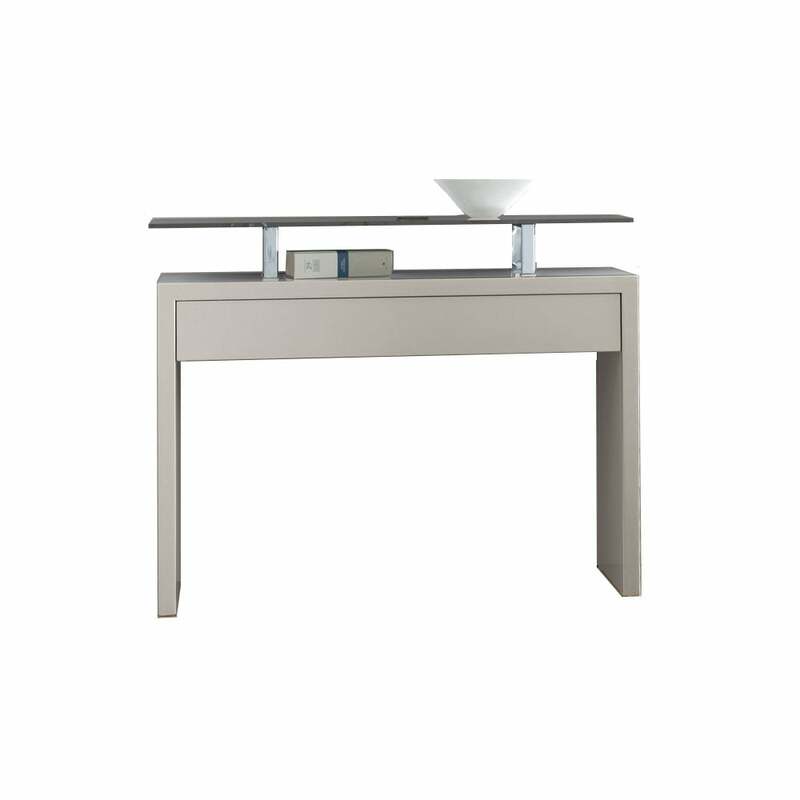 A modern and functional console giving any hallway an elegant feel with the quality and reliability of Antonello Italia. Available in two sizes, priced here for the smaller version.